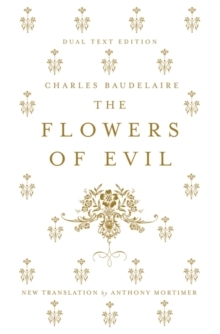 The Flowers of Evil, which T. S. Eliot called the greatest example of modern poetry in any language, shocked the literary world of nineteenth century France with its outspoken portrayal of lesbian love, its linking sexuality and death, its unremitting irony, and its unflinching celebration of the seamy side of urban life. 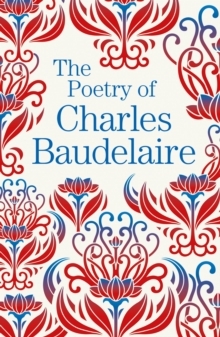 The volume was seized by the police, and Baudelaire and his published were put on trial for offence to public decency. 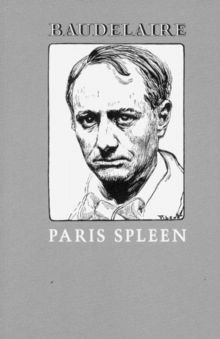 Six offending poemswere banned, in a conviction that was not overturned until 1949. 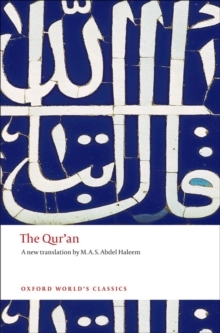 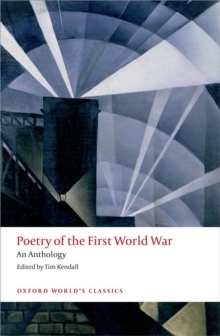 This bold new translation, which restores the banned poems to their original places and reveals the full richness and variety of the collection, makes available to English speakers a powerful and original version of the world. 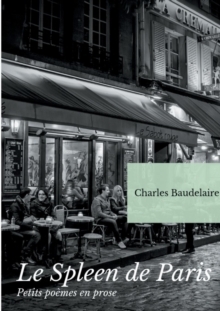 Jonathan Culler's Introduction outlines this vision, stressing that Baudelaire is more than just the poet of the modern city. 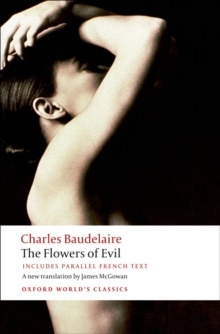 Originally to be called `The Lesbians', The Flowers of Evil contains the most extraordinary body of love poetry. 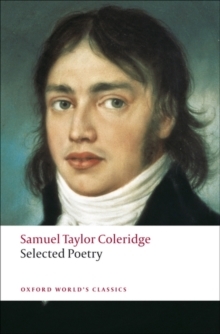 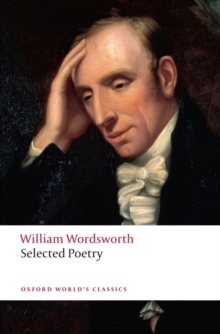 The poems also pose thequestion of the role of evil in our lives, of whether there are not external forces working to frustrate human plans and to enlist men and women on appalling or stultifying scenarios not of their own making.